With billions of hours of YouTube content viewed daily, this social media network is a key enabler for anti-vaxxers to espouse anti-vaccination sentiments. According to a new study published in Vaccine on April 3, 2019, much of this content is meant to influence or reinforce public opinion on a variety of topics, including vaccines. Given the potential impact of this medium for communicating health information, it is important for researchers and public health practitioners to understand the nature of health information as it is shared on YouTube. These McMaster University researchers found most of the content on YouTube is not created by professionals but instead produced by private individual content creators. The primary objective of this research was to describe expressions of vaccine hesitancy content on YouTube, and specifically, compare the expression of pro- and anti-immunization sentiments. They did this by analyzing a systematic sample of influenza and measles immunization videos in terms of viewer analytics, but also by choice of language. This study’s data revealed that pro- and anti-immunization videos are common, but that videos with anti-immunization sentiment tend to be more ‘liked’. The data also found that a small number of words can be effectively used to identify anti-immunization content, an observation that could be useful for identifying trends in anti-immunization sentiment on social media. 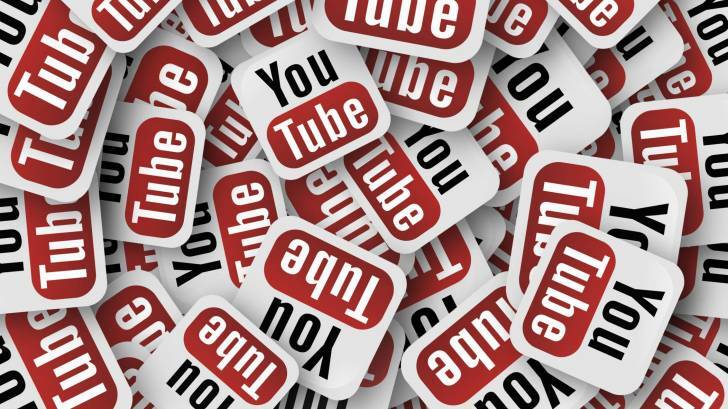 These results suggest that public health experts may need to increase the profile of their content on YouTube. And, that there may be some useful strategies for improving the public's disposition towards pro-immunization video messaging. “conspiracy,” which suggested that the government and other entities hide information that this subgroup believes to be facts. “If we dismiss anybody who has an opposing view, we’re giving up an opportunity to understand them and come to a common ground,” said senior author Brian Primack, M.D., Ph.D., director of Pitt’s Center for Research on Media, Technology, and Health, and dean of the Pitt Honors College.